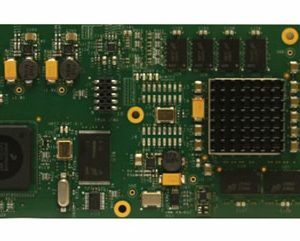 VidOvation Educational IPTV is a turnkey flexible and scalable IPTV solution for the university campus and dorm rooms, streaming live video to classroom displays, desktops, or mobile devices for E-learning applications. 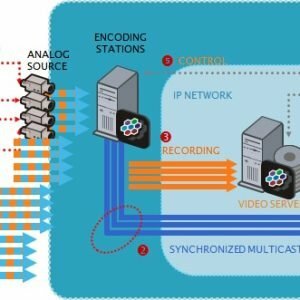 Learn to store a digital library with Video-on-Demand accessibility as well as integrate with your digital signage and surveillance systems. If you already have some of these features, we can add selected features! 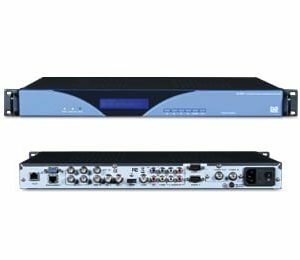 VidOvation Educational IPTV system supports Live TV content from DirecTV, Dish Networks, Satellite, Cable and more. 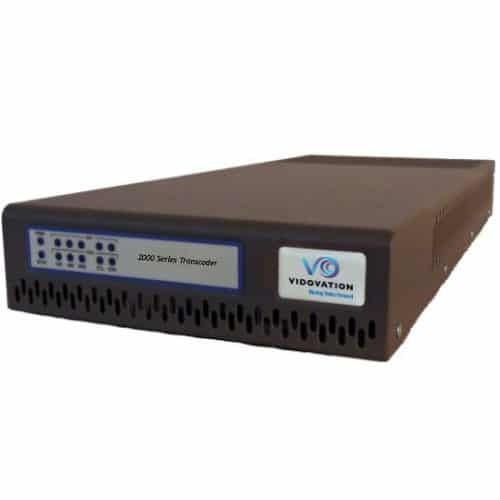 VidOvation TV allows schools to have their own internal TV channels to communicate, train and guide employees, including timely instructions during critical emergency situations. 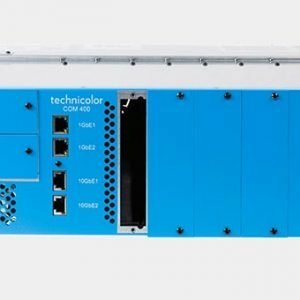 We ensure powerful and easy-to-use functions, high-quality video, reliable and well-managed operations, and unparalleled scalability and extensibility. Watch a video on your specific application here. 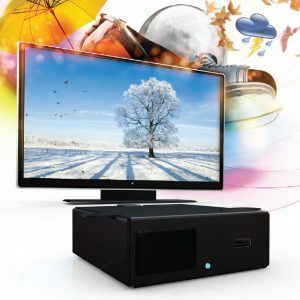 Supports Live TV content from DirecTV, Dish Networks, Cable and more. 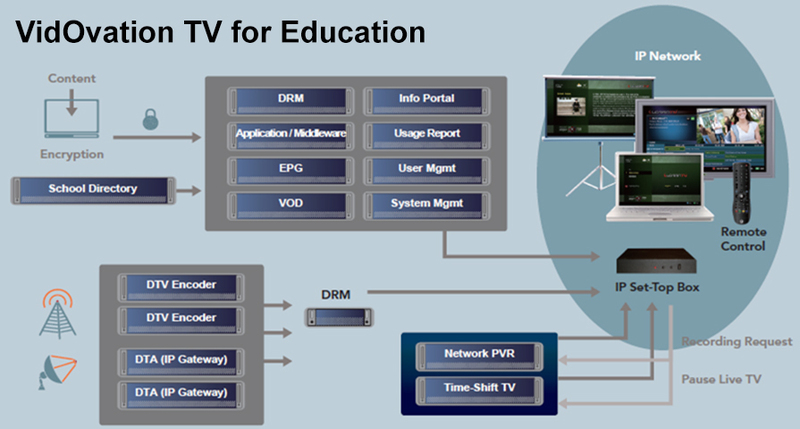 VidOvation TV Education is a turnkey IPTV solution that empowers business to incorporate TV programs, internal video broadcast and video-on-demand to increase the efficiency of training and communications. VidOvation TV Education also enables business to establish customized, attractive and interactive internal portals to increase communications and social networking among student and teachers. 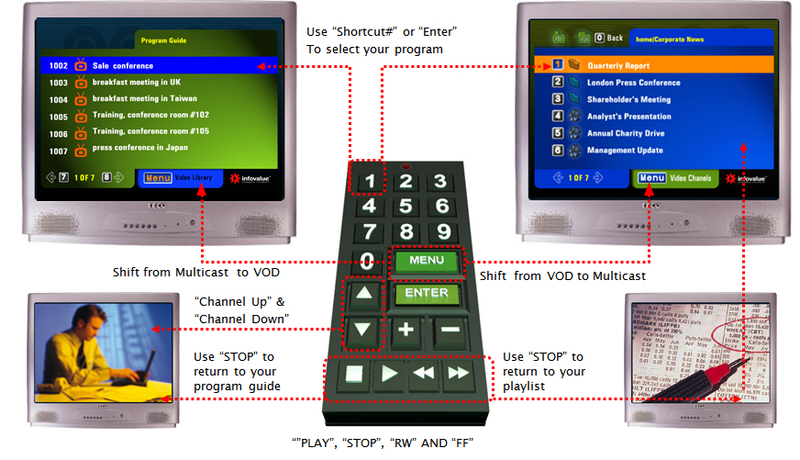 VidOvation TV Education delivers digital TV programming to employee’s PC’s, TV’s, Smartphones and Tablets, allows scheduled recording via program guide on PC’s, and provides such recorded content for on-demand time-shift viewing. 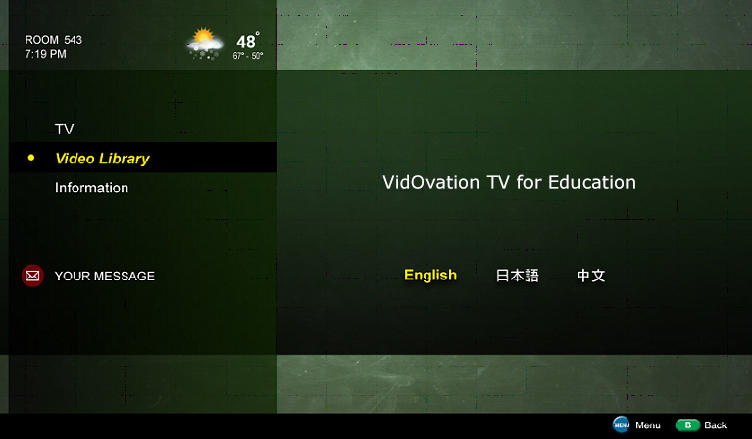 VidOvation TV Education allows schools to have their own internal TV channels to communicate, teach and guide students, including timely instructions during critical emergency situations. VidOvation TV Education empowers students to enhance their performance with on-demand sharing of experiences and self-paced learning. 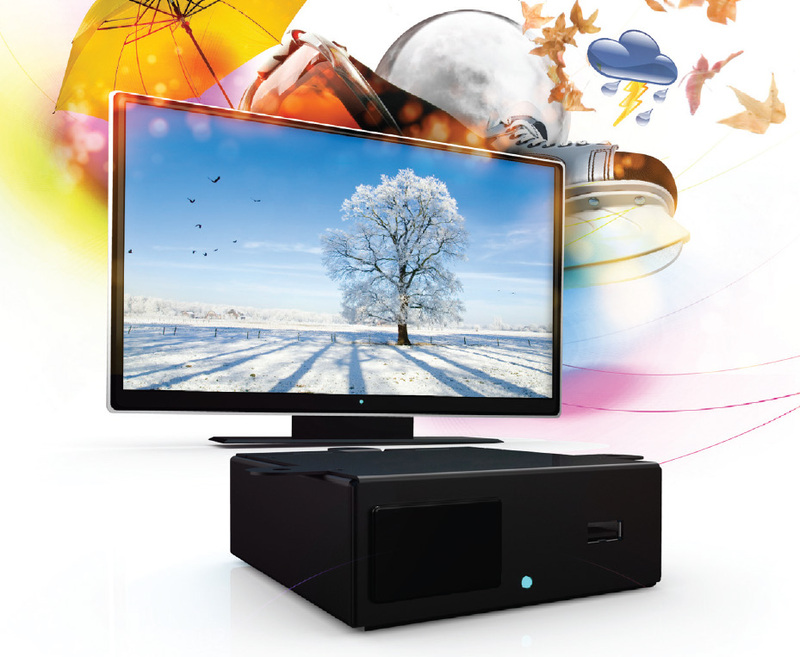 VidOvation TV Education works seamlessly with VidOvation IPTV platform to ensure powerful and easy-to-use functions, high-quality video, reliable and well managed operations, and unparalleled scalability and extensibility.